The Vermont Digger publishes article on the job opportunities available at Green Mountain Pipeline Services. 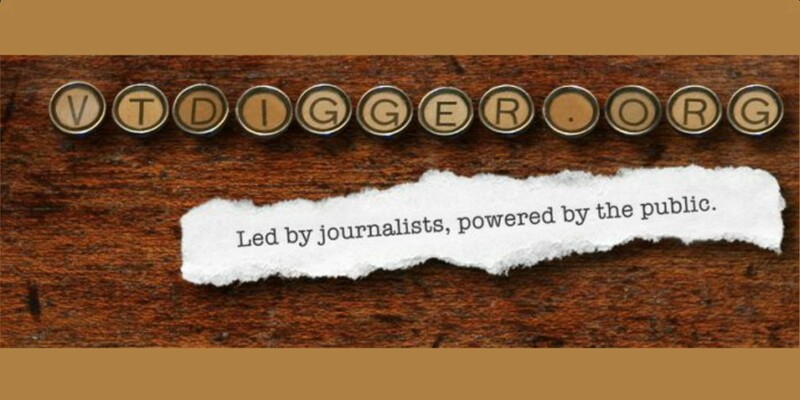 VTDigger.org is a statewide news website and a project of The Vermont Journalism Trust, a 501(c)3 nonprofit organization. As of 2017, an average of 200,000 unique or individual readers visited the site each month. The site’s page views exceed 1,000,000 a month.